As the guilt free foodie cutie I think it is my job to expose some of my great product finds. I normally am not one that will pick up a candy bar or anything you would find on the check out line but when I heard about this stuff I was impressed. 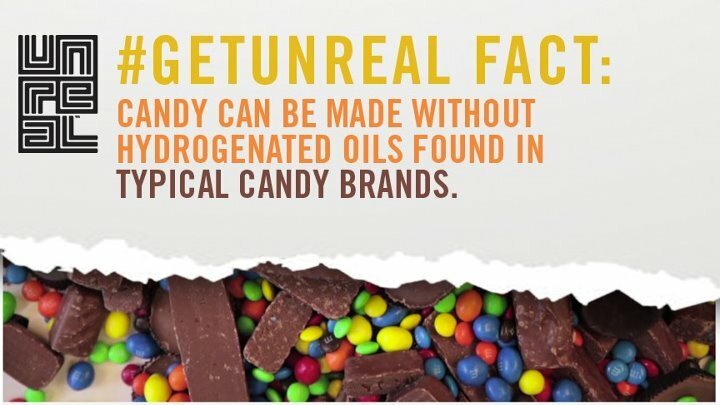 Imagine your favorite candy made with real sugar, no corn syrup, no artificial preservatives, really milk, extra protein and fiber with no hydrogenated oil or fats. Your not dreaming, this stuff is real. 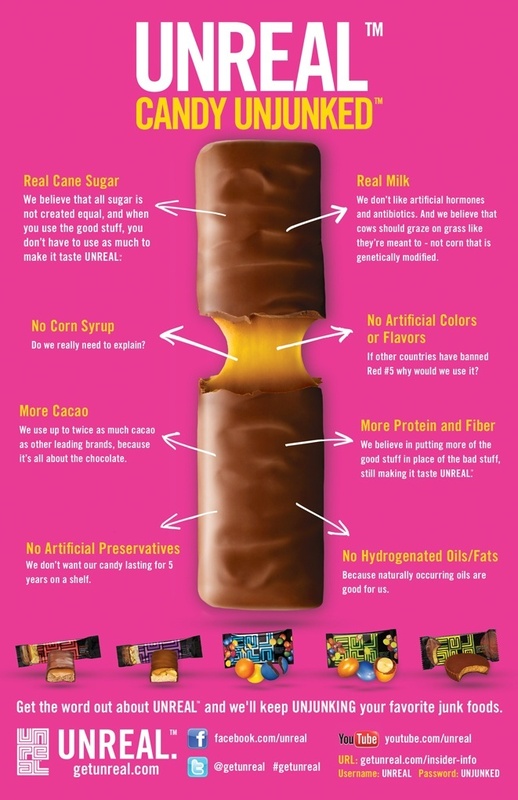 They are making some great products that can hold up against the well known unhealthy competitor. The peanut butter cups with the true old fashion filling we all remember. Chocolate sugar coated candies similar to M&M’s that are perfectly sweet and crunchy, great solution to the munchies. Best of all a Chocolate Peanut Bar just like a Snicker Bar but at only 200 calories and 5 grams of protein it will get your hunger under control in minutes and not leave you feeling guilty. 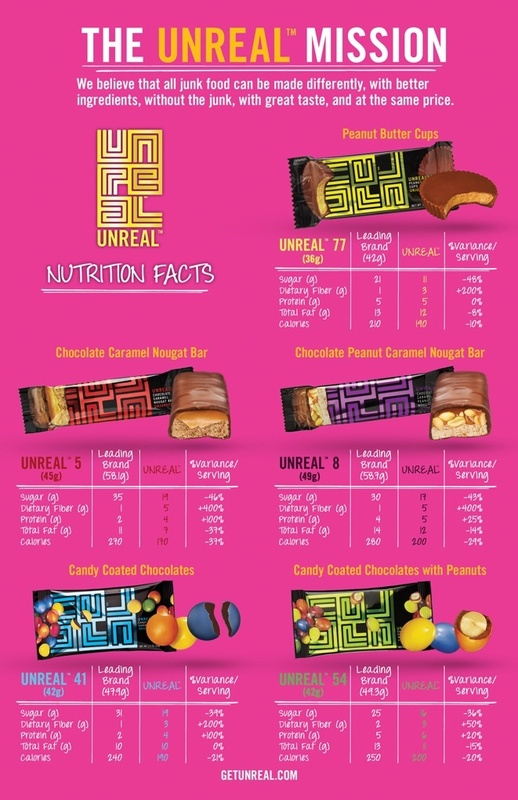 Our candy is made with all gluten-free ingredients, but produced in facilities that handle gluten. The best part is you can find this product at the same location and price level as the competition. Find it at CVS, Walgreens, Kroger, Target, Rite Aid and many more places.